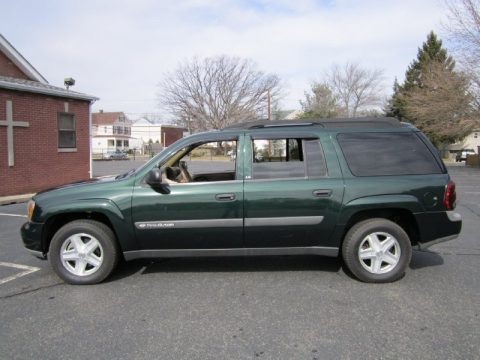 I have a 2003 Chevrolet Trailblazer EXT 4x4 for sale. The vehicle is in great running shape with a few scratches here and there. I am the second owner and just do not need the vehicle. It is fully loaded and has every option possible for the year. The oil and all fluids were just changed . Below is all info. I will accept trades for another vehicle preferably a truck or tahoe. I can add cash if needed. It's an inline 6... do you still have this? 2003 Nissan 350Z Track. Fully loaded. 2003 330ci - Fully Loaded - Must Sell !! !